When I booked to go to Benidorm for my friends hen party, I knew that the town was always going to be hit or miss for me. Usually associated with loud and lairy British tourists on all day drinking benders in tacky themed bars I had a feeling that it wasn’t going to be for me but I really wanted to give it a go as I’ll explain in my visiting Benidorm blog post. 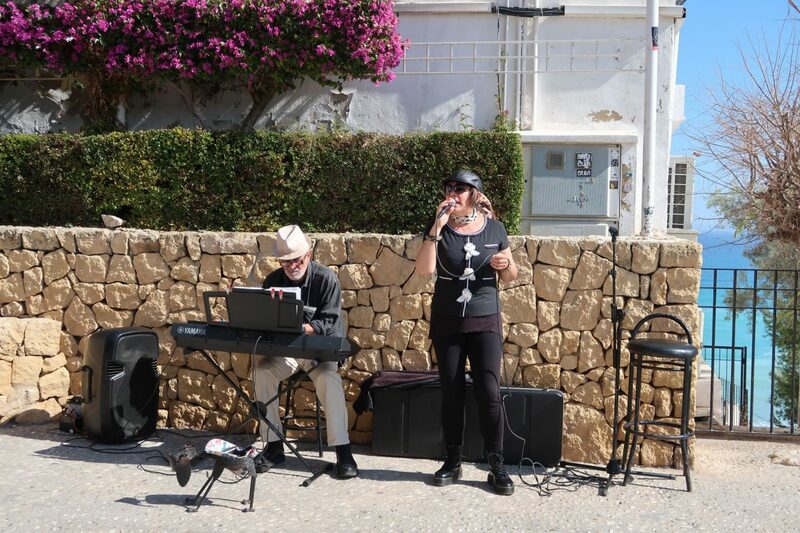 While the strip wasn’t to my particular taste, there is far more to the surrounding area than I had first thought and I would urge you to not write off holidays to the Costa Blanca, if Benidorm isn’t for you, because you will be seriously missing out. 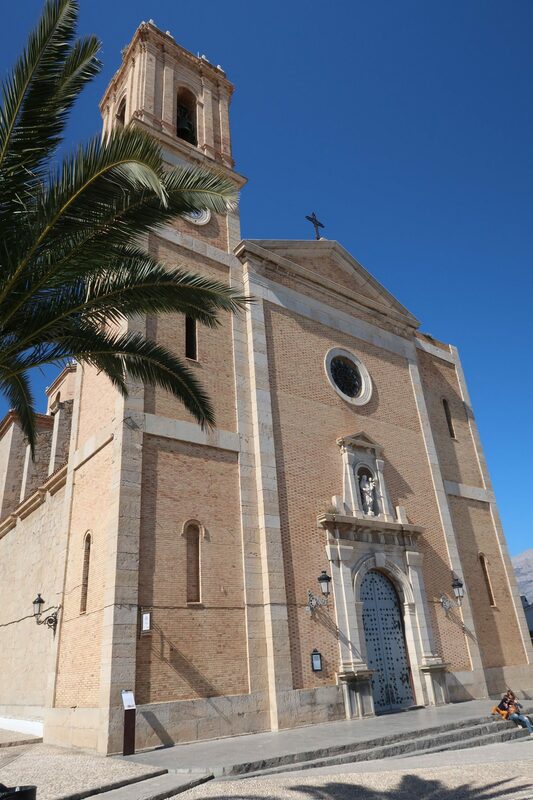 Only a short taxi or bus ride away, you’ll find the town of Altea and this beauty is one that shouldn’t be missed. 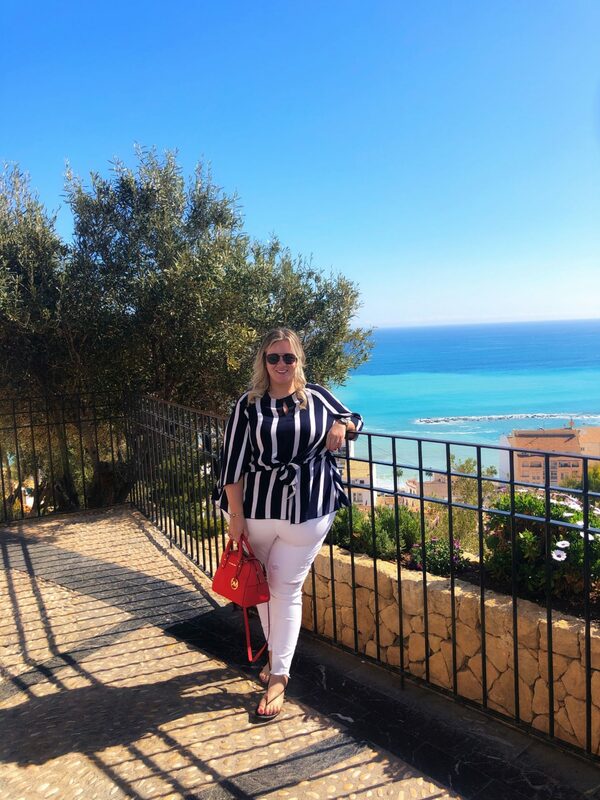 When I asked for recommendations over on my WhatLauraLoves Instagram, so many of you suggested Altea as a place to visit and having taken you up on your suggestion, all I can say is that you all know me so well; THANK YOU. 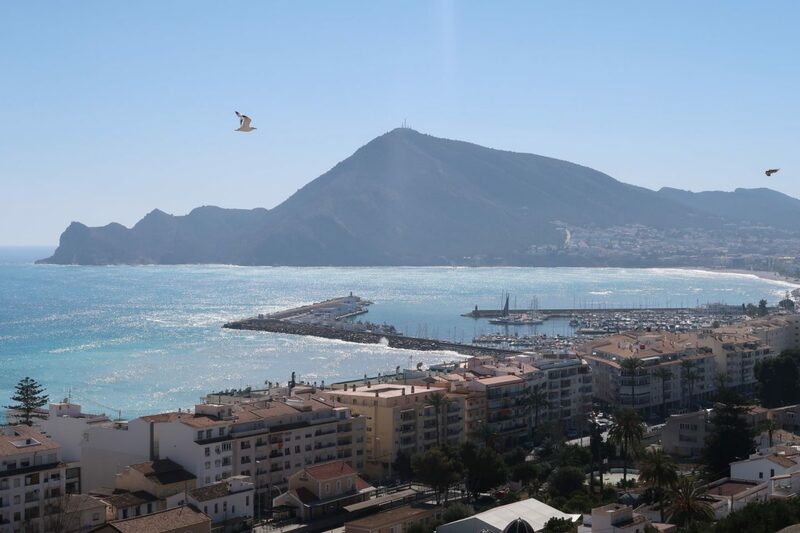 The town of Altea is a world away from Benidorm. This stunning town is perched high on the hill tops with incredible views overlooking the town and out to sea; it was so beautiful that it took my breath away. This is the Spain that I have always wanted to experience. 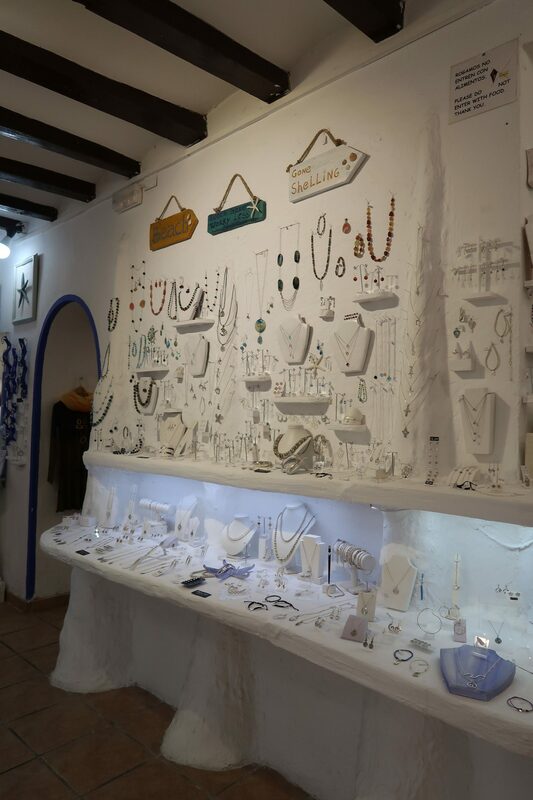 Altea is a place of old meets new as up on the cliff tops you have cobbled streets, white buildings, pretty doors and beautiful churches. It is incredibly picturesque, very authentic and the traditional architecture is gorgeous. There is much to see while walking around the streets and you do get a great glimpse at traditional Spanish life. My taxi dropped me off at a little square in the old town that had the most relaxing calm feeling bestowed upon it. In one direction, I walked over to a viewing point and gasped at how beautiful the scene in front of me was. The sea looked an incredible shade of turquoise blue; you could be forgiven for thinking it was the Indian Ocean! A pianist played while a singer sang music in Spanish, softly which added to the ambiance and set the scene beautifully for me. 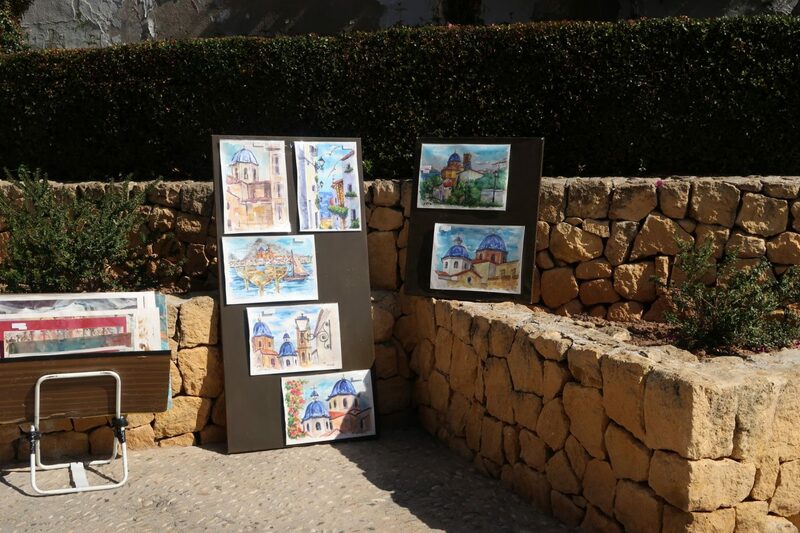 A local artist displayed his work without any pushing or encouragement to buy. He seemed to appreciate others enjoying his work, regardless of the outcome. This laid back, Spanish style really put me at ease and I felt as though I could wander around this quiet town until my heart was content. 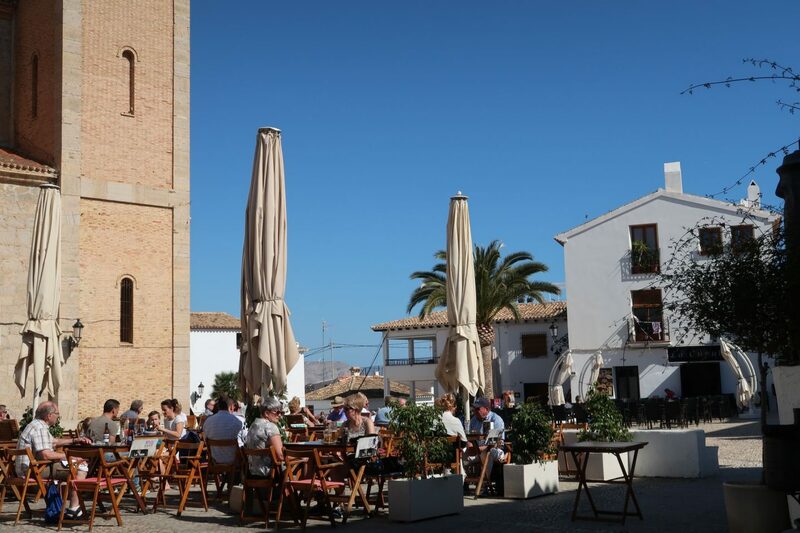 In the square, there was several restaurants with an outdoor terrace attached that had plenty of people sitting around soaking up the February sun, enjoying food and drinks, yet there wasn’t an overwhelming noise coming from any particular restaurant. The whole vibe was very serene. 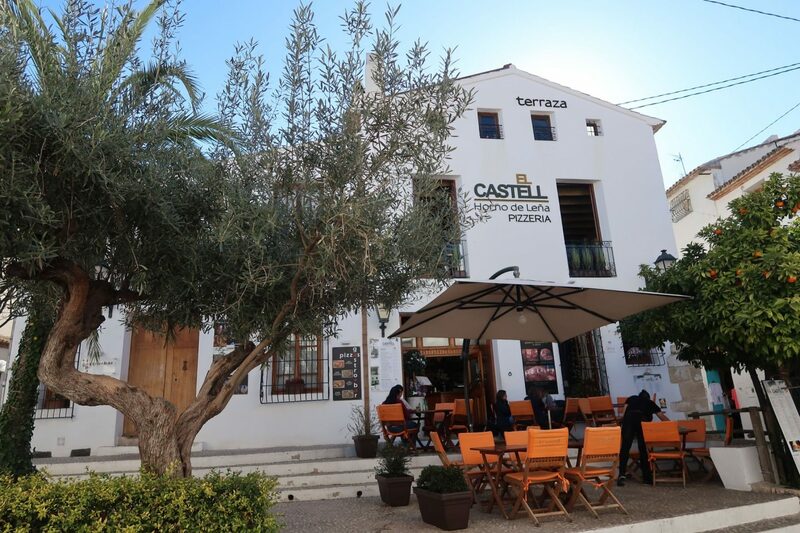 I took some time to sit at the viewing point, soaking up the warm sunshine while reading my Kindle before going for a browse around the boutiques and a spot of lunch at El Castell. The most beautiful views are there to be seen if only you choose to explore. Visiting Benidorm was always going to be hit or miss for me. While the strip wasn’t to my taste, there is far more to the area than I had first thought. Only a short ride away, I found the town of Altea to be so beautiful and it was no the wonder that it came so highly recommended by so many of you on my Instagram. This stunning town felt like a world away from Benidorm and I would urge you to go to see it. 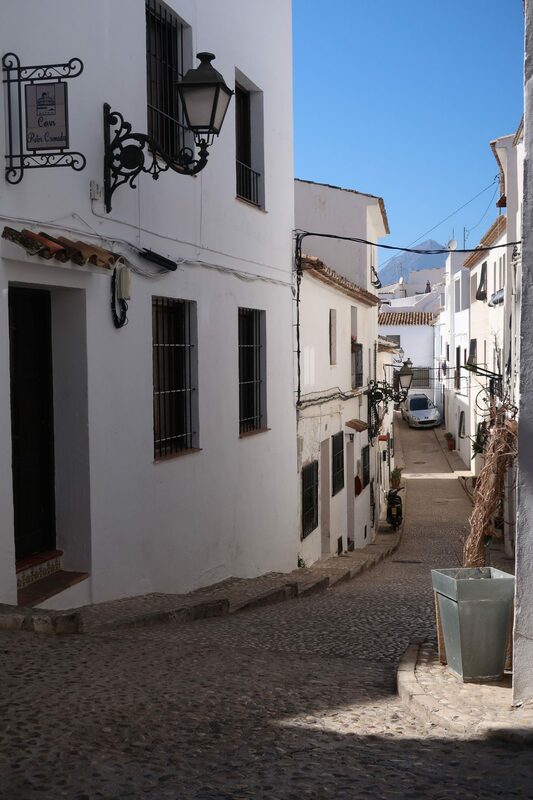 Cobbled streets, white buildings, pretty doors and beautiful churches perched high on the hill tops with incredible views overlooking the town & out to sea. It took my breath away and I’m sure it’ll take yours too. What a gorgeous location for a hen party! I love that stripy top in your first photo, really suits you. I love your photo of the church. I am not religious but adore architecture like this. What a beautiful place. 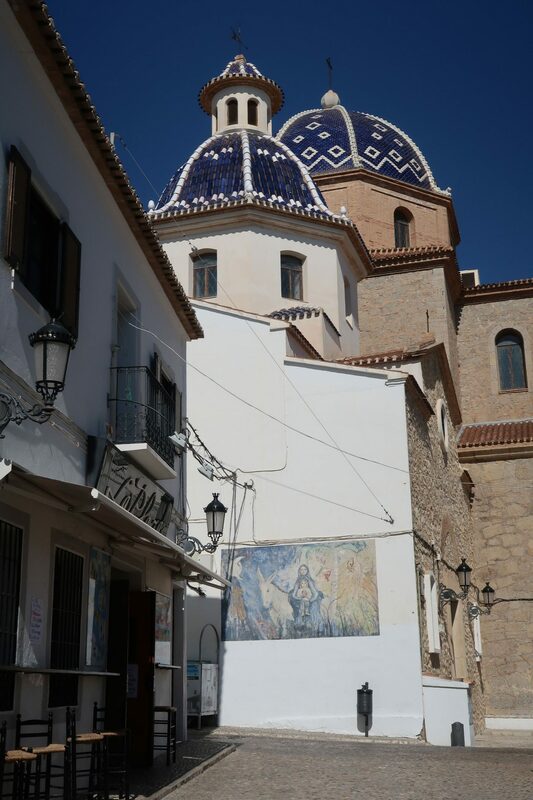 Altea old town looks like a great place to visit whilst on a Costa Blanca holiday. Oh my goodness what a beautiful looking place to go and visit. The buildings are just beautiful. I would defintiely love to go and explore the area. 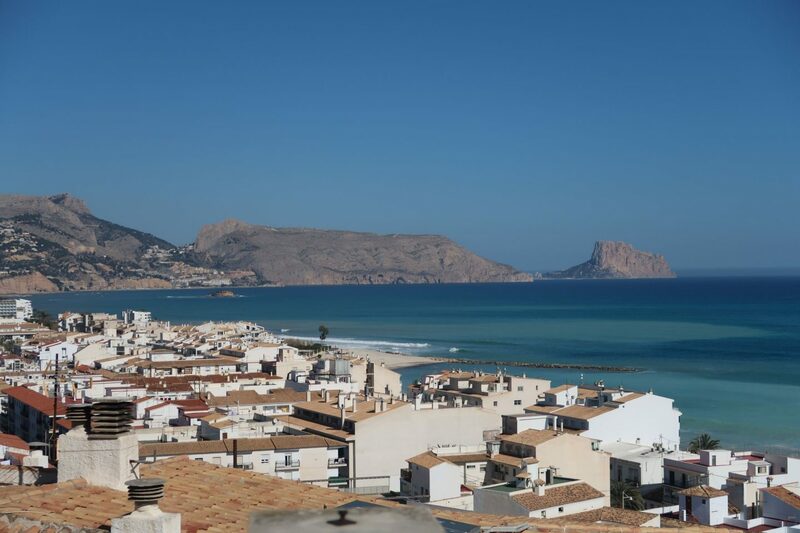 Altea sounds like a breath of fresh air compared to other parts of Benidorm! I love the look of those winding cobbled streets.